A developer at Google shares a sneak preview of a tool (still in alpha) for more efficient builds of large Angular apps. 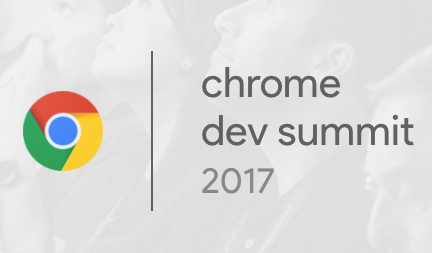 Connect with Chrome engineers and other leading developers for a two-day exploration of building beautiful and performant experiences at the Yerba Buena Center for the Arts on 23-24 October. Oriented around Hapi, React, React Router v4, Redux, Postgres, and NGINX. GitHub repo. If ultra-light alternatives to things like React appeal to you, innerself is worth checking out, even if just for the explanation of how it works. An informative take on how to choose the best framework for your next project. It's like browsing the web in a text-based browser. We deliver test results in realtime to your editor. Rollbar detects when code breaks in real-time. Get stack trace and diagnostic data to defeat errors.